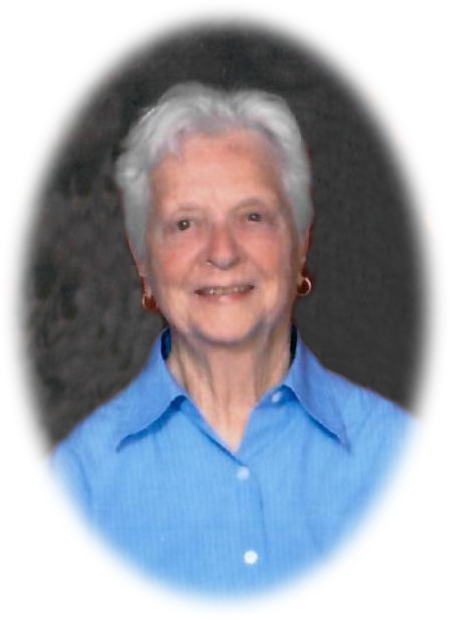 Ruth Marie Little age 93 went to be with the lord surrounded by her loving children at Saint Peter’s Health in Helena, Montana on January 24, 2019. She was born to Shelby and Lois Keith September 19, 1925 in Jonesboro, Arkansas. At the time of her death she resided at Broadwater Village in Helena, Montana. She was a home maker and along with being a cancer survivor she was an avid reader and loved to do sewing, cooking, gardening and providing for her family. She is survived by 22 great grandchildren and 3 great, great grandchildren. Preceding her in death were her brothers: Dewayne and Eugene; sisters Maxine and Peggy also daughter-in-law Sandra Westfall (Larry). A celebration of her life will be held at 2:00 p.m. on Friday, February 1st at Anderson Stevenson Wilke Funeral Home, 3750 N. Montana Ave. in Helena. A reception will follow in the social hall of the funeral home. A graveside service will be held at 2:00 p.m. on Saturday, February 2nd at Sunset Memorial Gardens, 25373 Frontage Rd., Bozeman, MT 59718. In lieu of flowers, memorials in honor of Ruth are suggested to Helena Food Share, P.O. Box 943, Helena, MT 59624-0943. Please visit below to offer the family a condolence or to share a memory of Ruth. Our love and prayers for peace and grace go out to you all. Ruth was a free spirit with a huge heart. She will be greatly missed. Our thoughts and prayers to the Westfall Family with the loss of their Mom, Grandmother and Great,Great Grandmother. She lived a long and complete life with a great family.